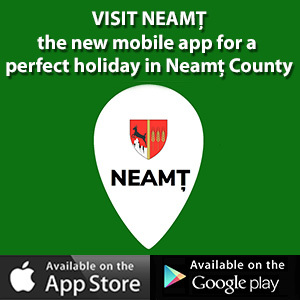 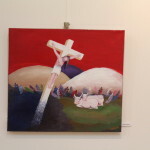 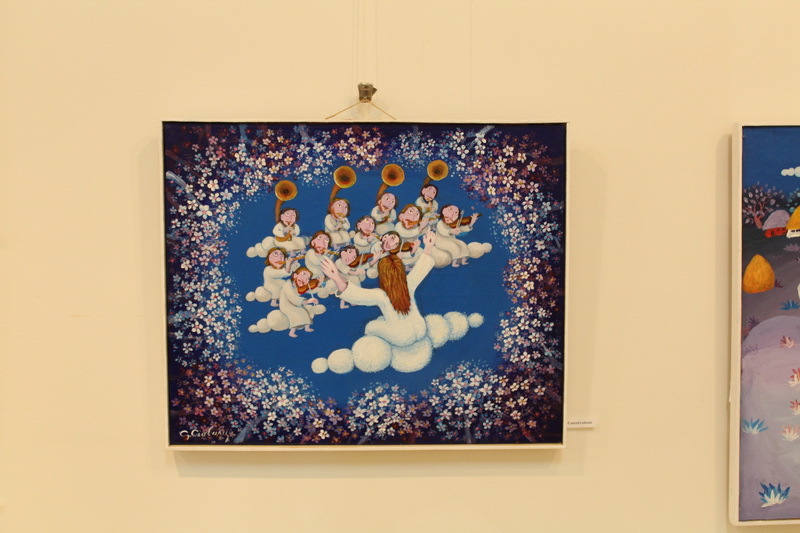 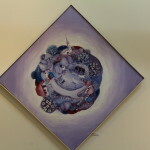 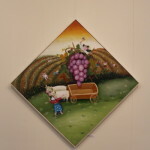 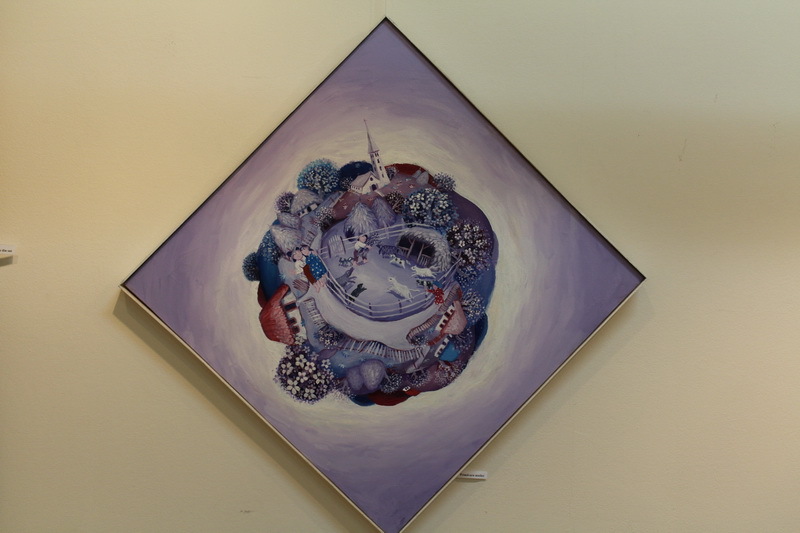 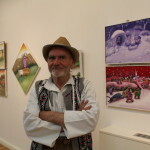 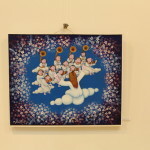 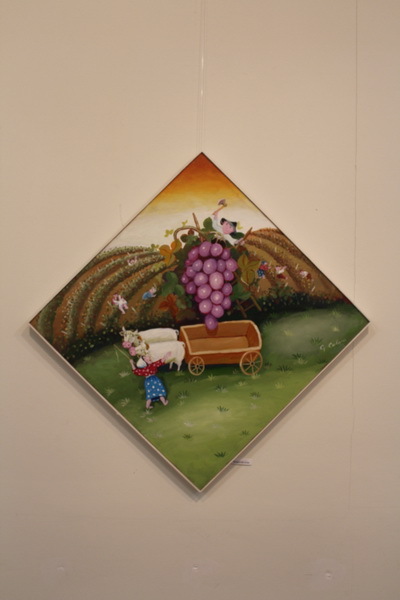 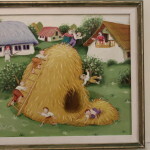 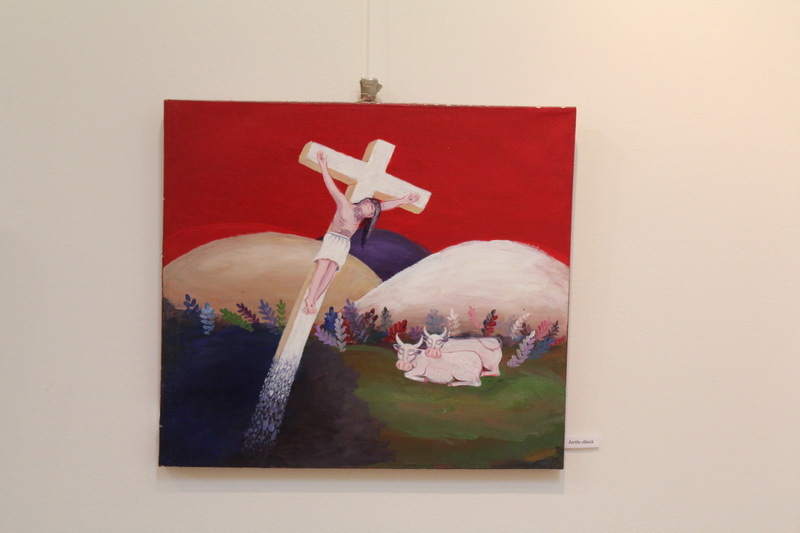 Home » Events, The Festival "Lada cu Zestre"
Here’s why you should not miss Gheorghe Ciobanu Naive Painting Exhibition held at the Museum of Art in Piatra Neamt, which was opened by the art critic Iulian Bucu, Friday, May 29. 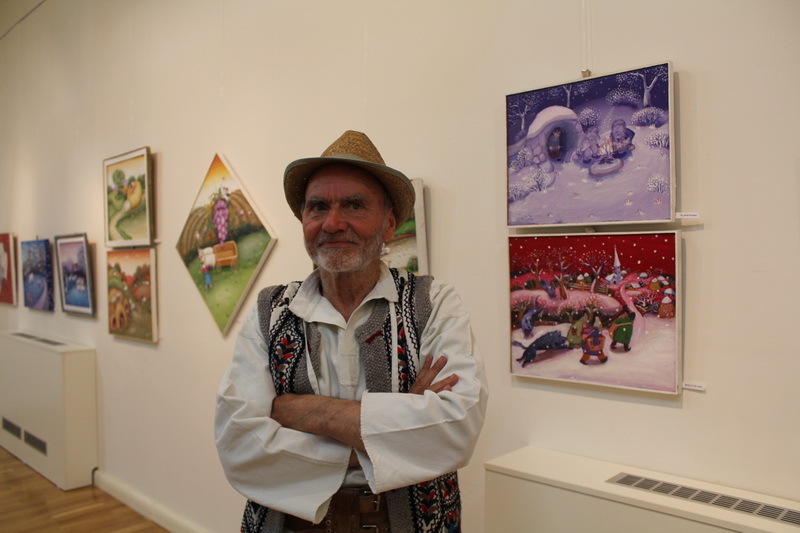 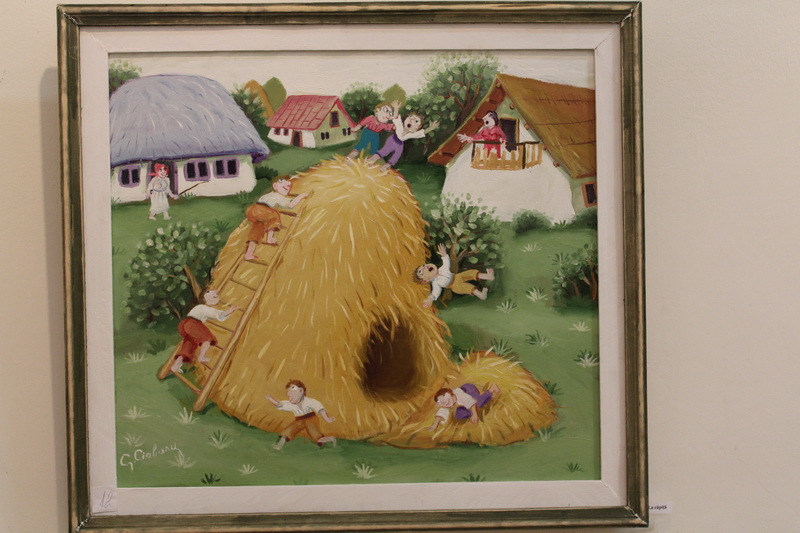 The paintings are lovely, full of stories and fantastic characters, as if Gheorghe Ciobanu would be an Ion Creangă who paints the idyllic world of the village of his childhood, and the exhibition will be on cymas less than twenty days. 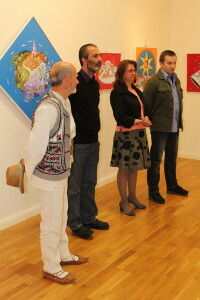 Also within the Festival, Saturday, May 30th at 9.30 pm, at the Cucuteni Eneolithic Art Museum, was held the symposium Icon – faith and color, with the participation of renowned scientists, researchers, curators, who presented communications, event moderated by Florentina Buzenschi, curator at the Museum of Ethnography Piatra Neamt.